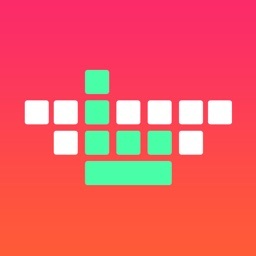 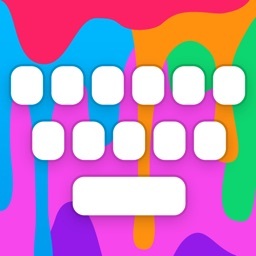 Typiora is an amazing keyboard extension that has a lot of powerful features to help you to type with fun and convenient like Cursor Control, Swipe to Delete, Text-Case Control, ForceTouch-Capitalize, Alternate Key, Numbers Row, Shortcuts, or One-Hand Mode. 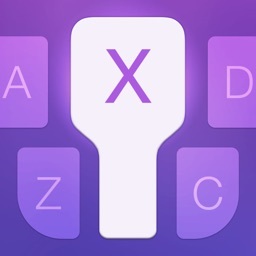 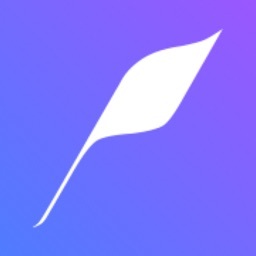 Typiora is an amazing keyboard extension that has a lot of powerful features to help you to type with fun and convenient like Cursor Control, Swipe to Delete, Text-Case Control, Alternate Key, ForceTouch-Capitalize, Numbers Row, Shortcuts, or One-Hand Mode. 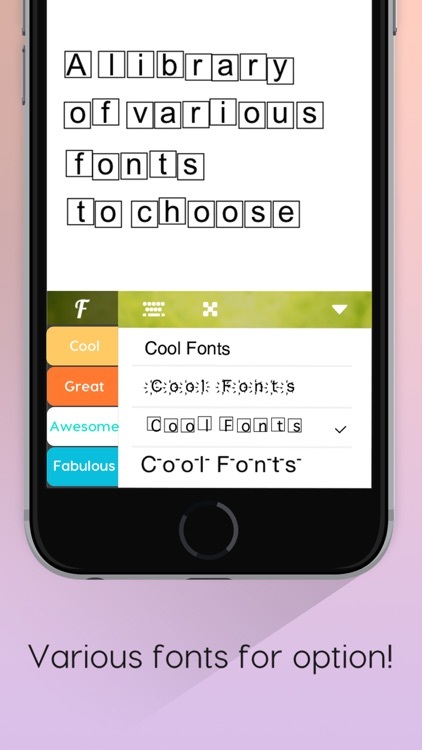 GET ALL THE SPECIAL PRO FONTS! 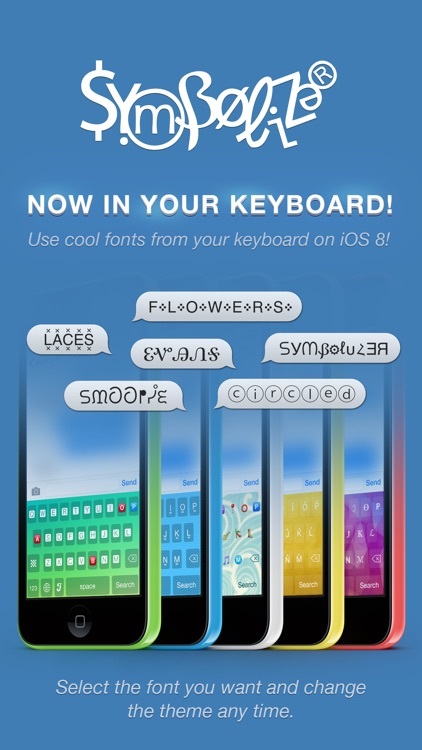 IN THIS VERSION... LOTS OF NEW FONT KEYBOARDS ADDED! 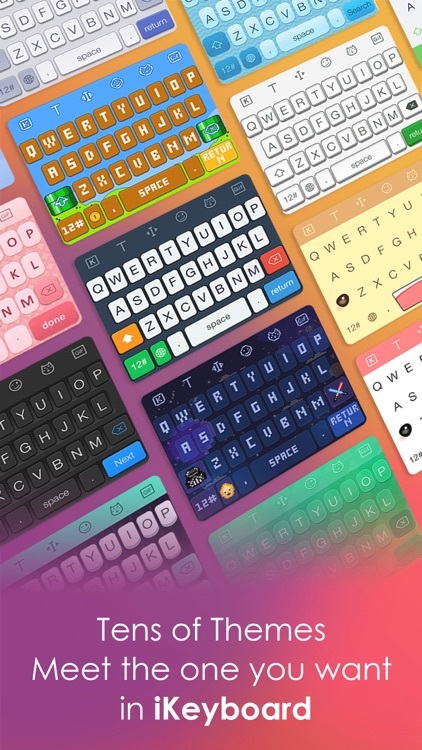 The full-featured keyboard alternative offers a number of great features including customizable themes, quick access to emoji, and more. 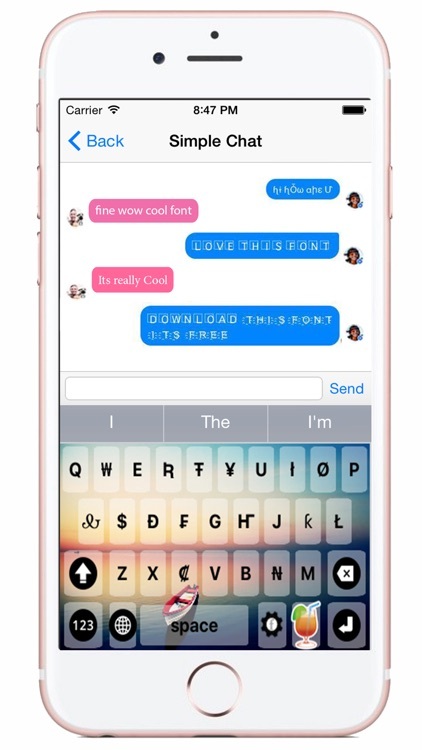 No more boring fonts & keyboard ! 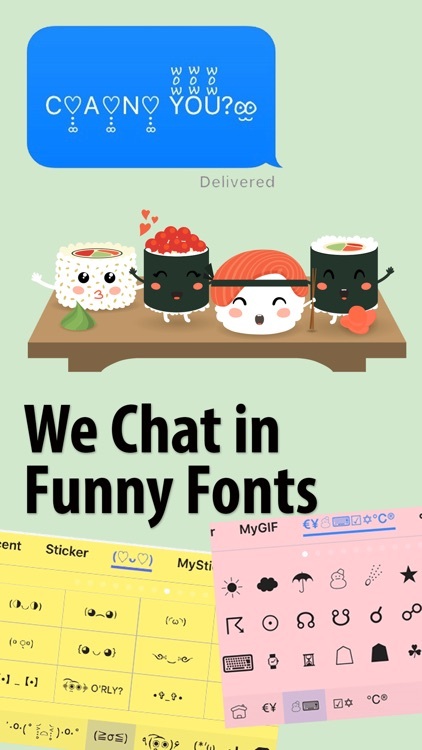 Greatest collection of fonts on App Store. 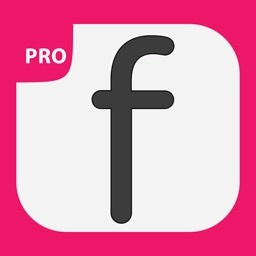 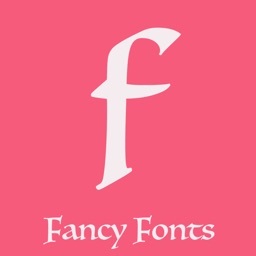 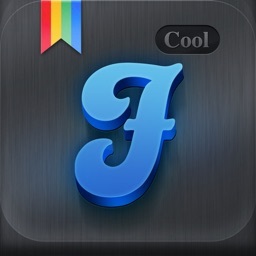 About 125 Awesome Fonts for iPhones, iPods and iPads! 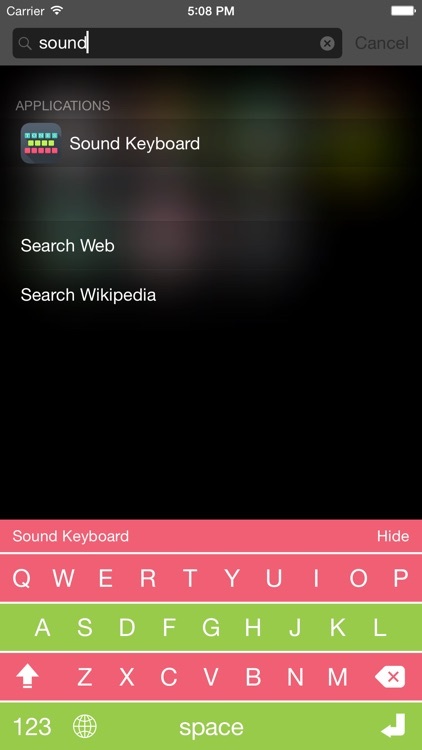 Bored with iPhone, iPad's default Keyboard ? 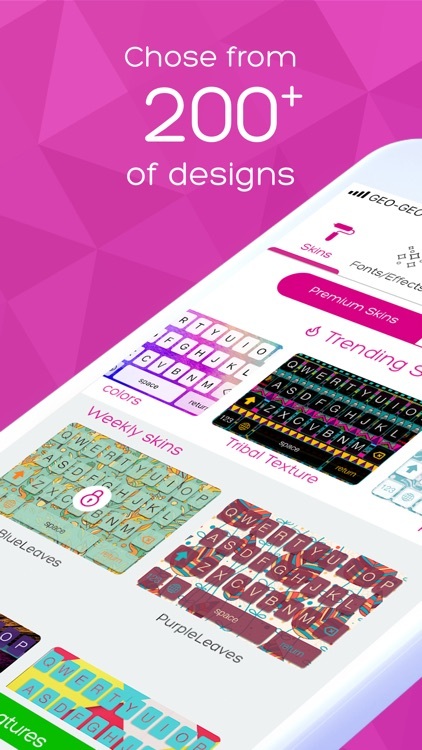 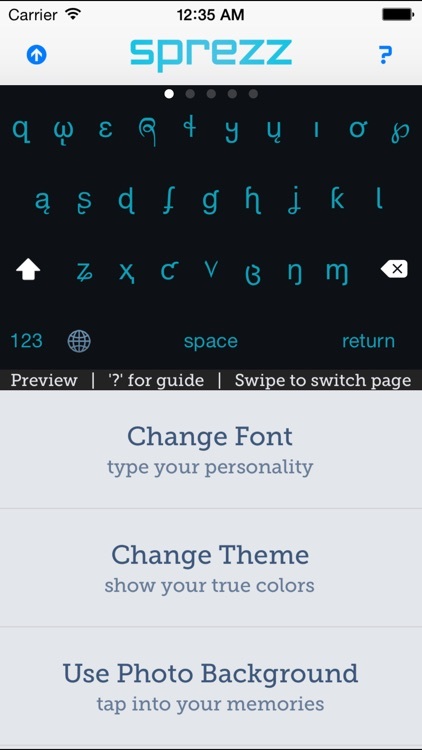 Font App lets you apply cool keyboard themes. 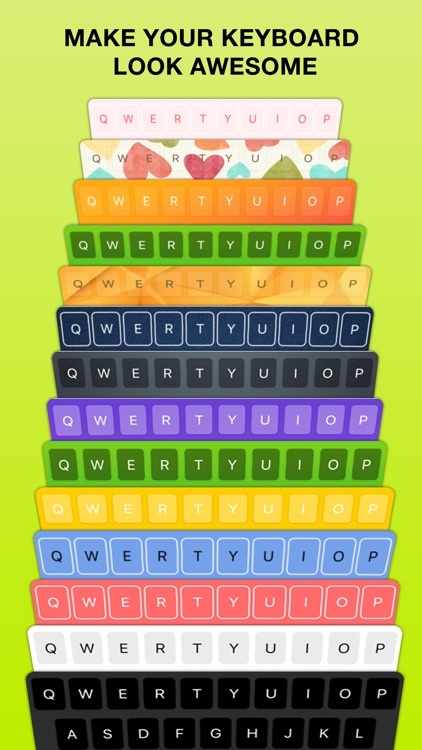 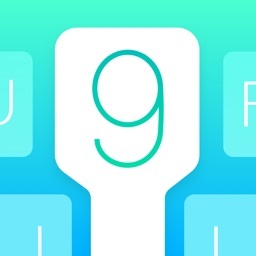 With 9 Keyboard, you can tap to choose the perfect suggestion for your next word. 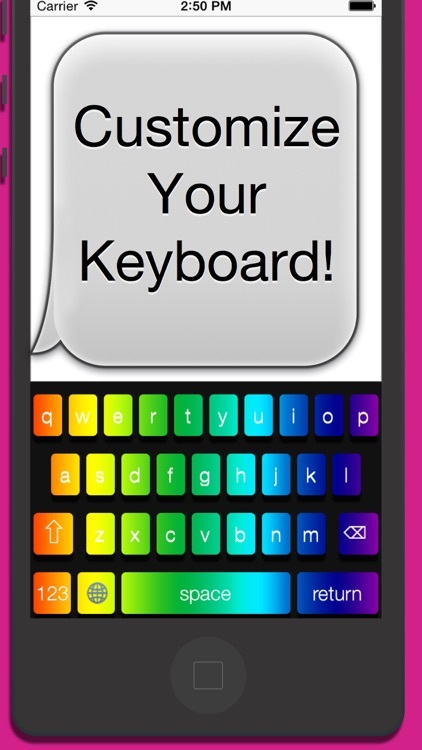 Typing as you know it might soon be a thing of the past! 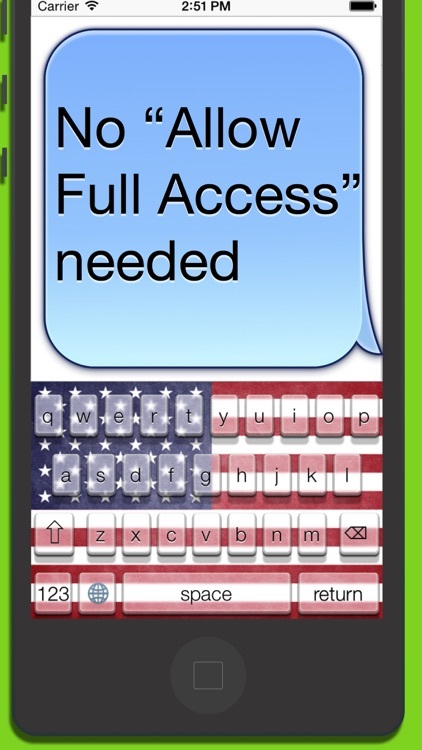 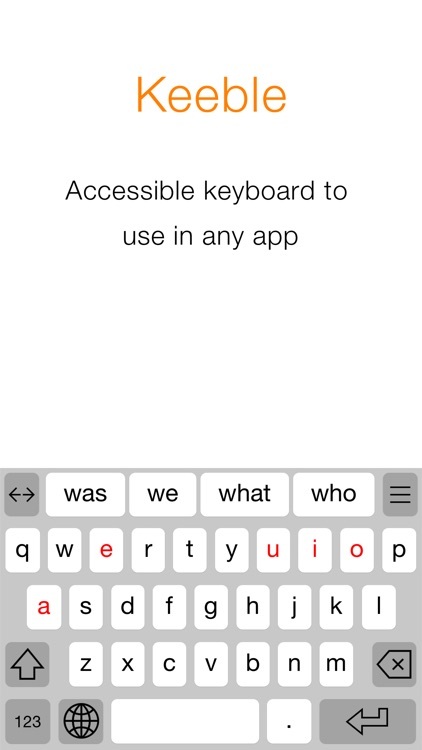 With Flash Keyboard, you can tap to choose the perfect suggestion for your next word. 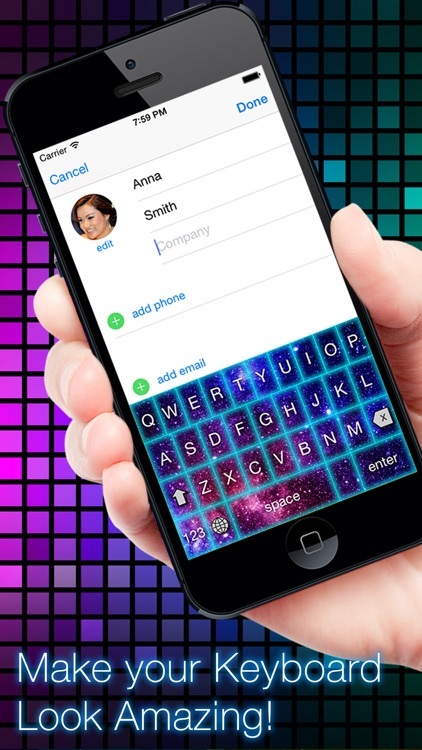 Typing as you know it might soon be a thing of the past! 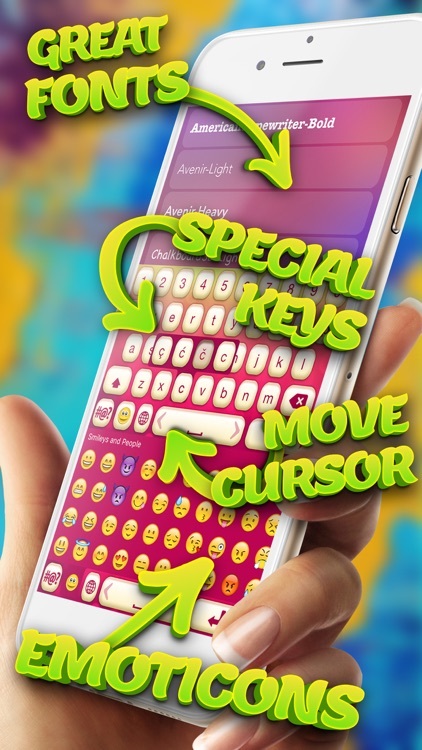 Coolest Emoji Keyboards for iPhone ! 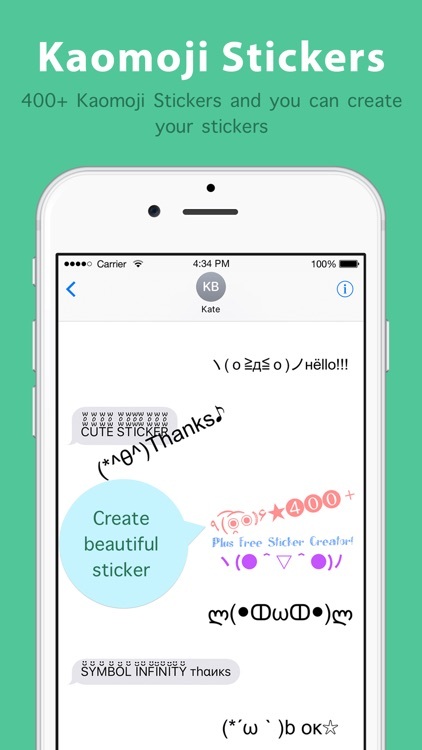 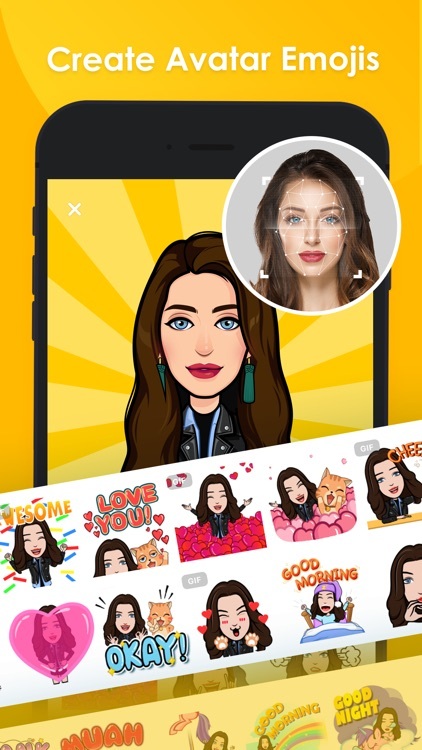 Now with Sticker maker and iMessage Extension with 400+ Kaomoji Stickers(Retro Emoji). 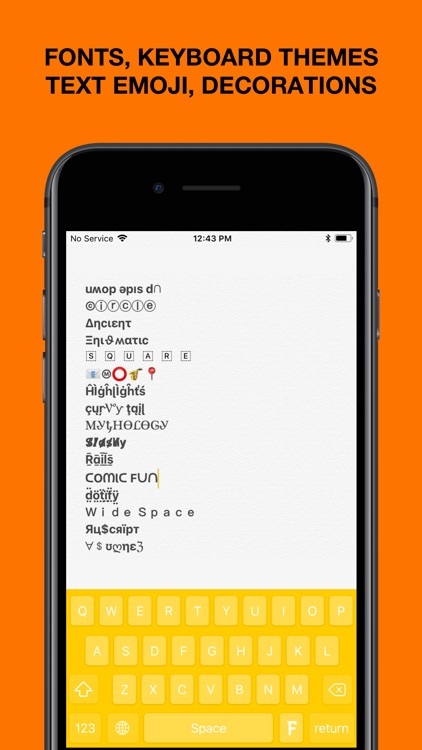 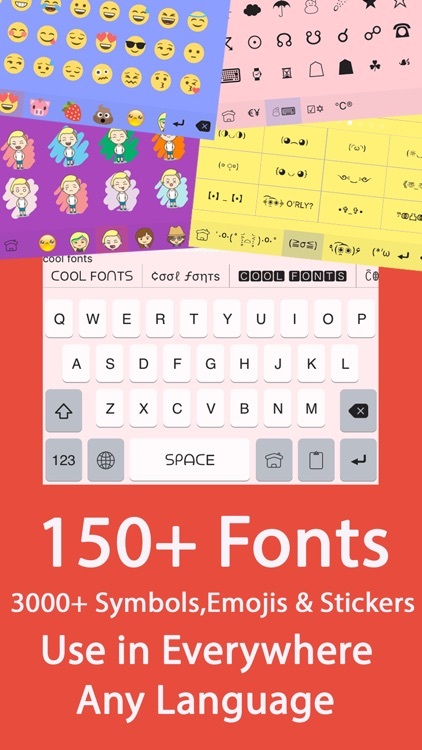 Download Color Fonts Keyboard to access to 150+ fonts,3000+ Symbols, Emoji, Kaomoji and stickers in Keyboard directly in iOS8+! 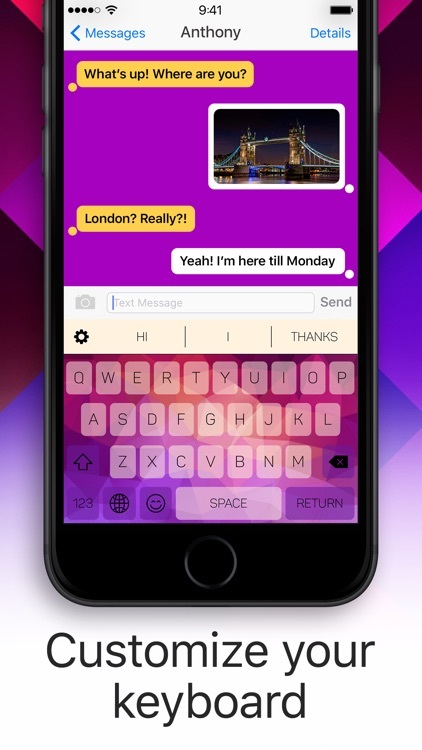 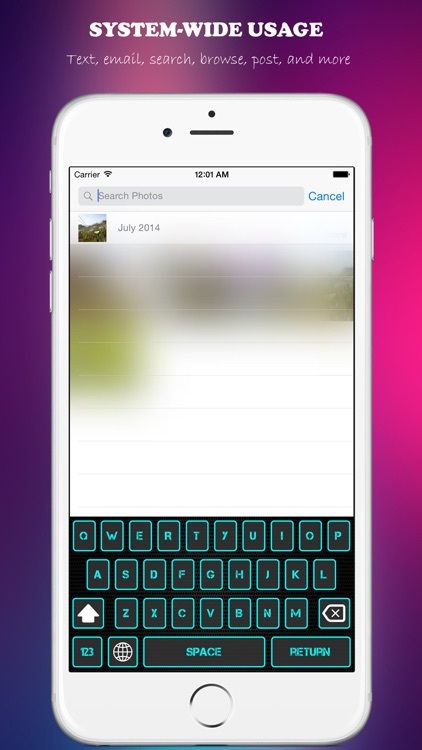 # Cool Font Keyboard supports for iOS 8 keyboard! 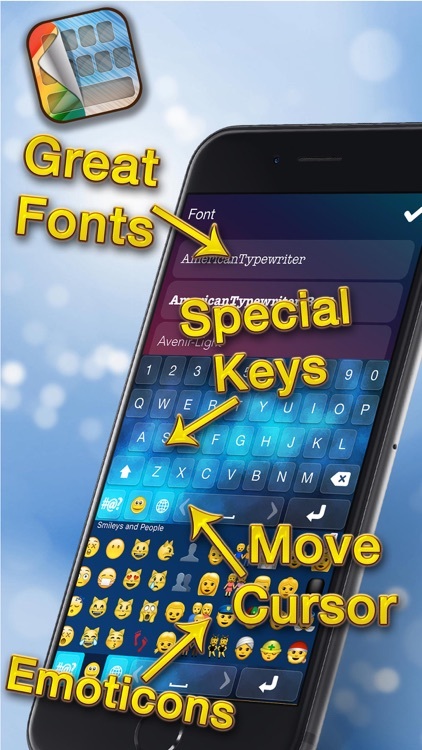 You can enjoy unique fonts in every messaging apps with the most intuitional styling keyboard now! 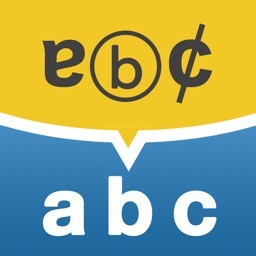 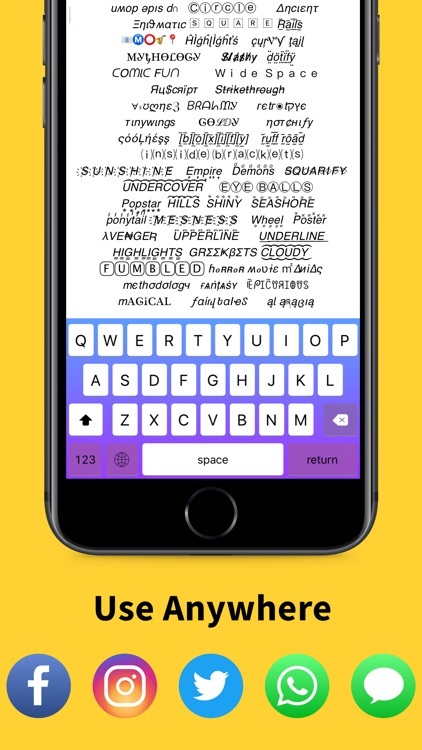 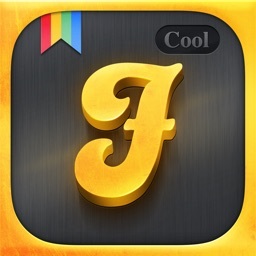 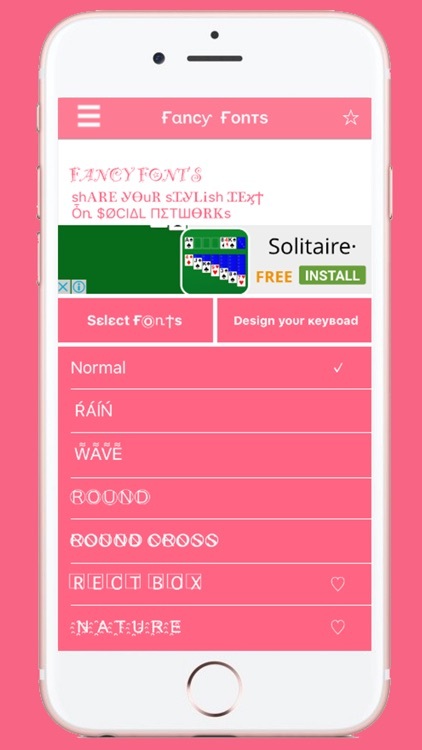 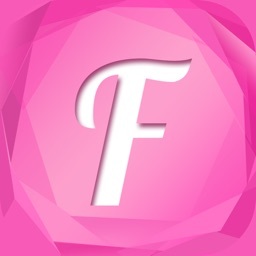 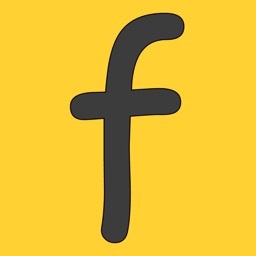 This is the HOTTEST app to type in different fonts! 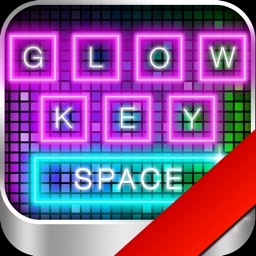 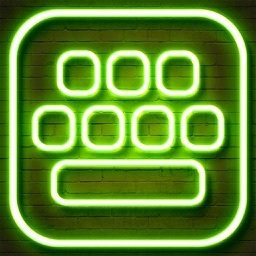 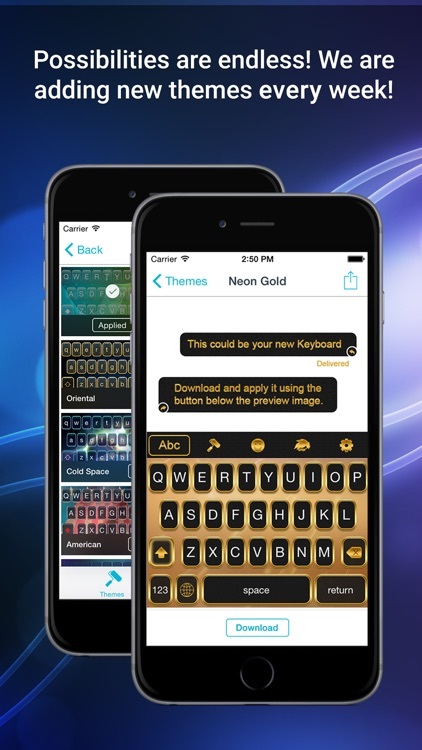 Make Your Keyboard Look AMAZING with Glow Keyboard! 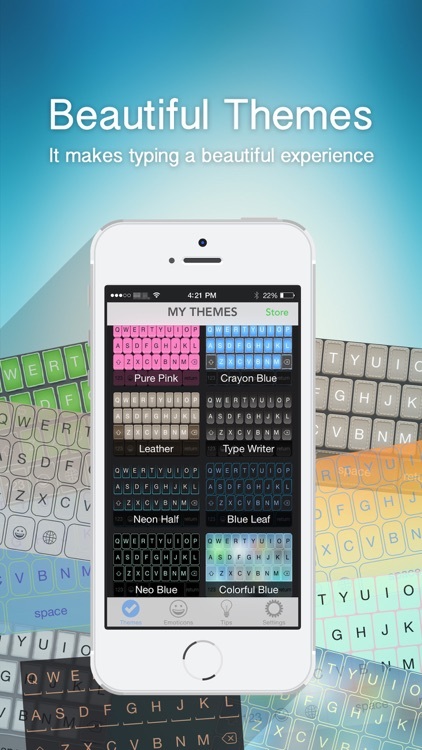 Customize and Theme your Keyboard to Suit your Style. Awesome af!! 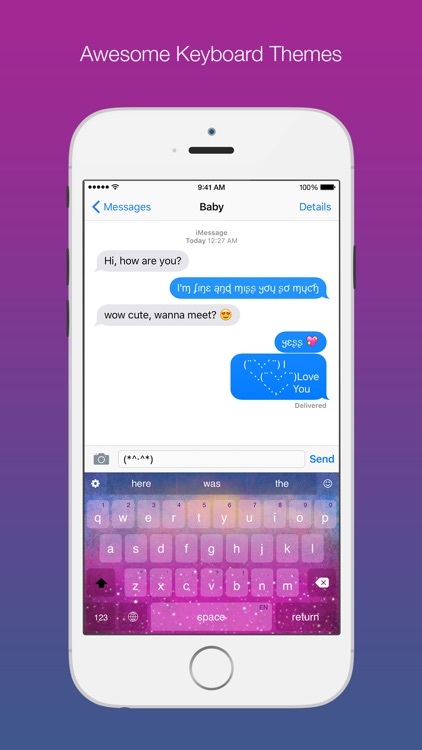 Love it is is so amazing. 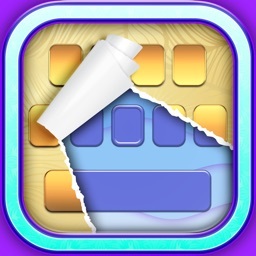 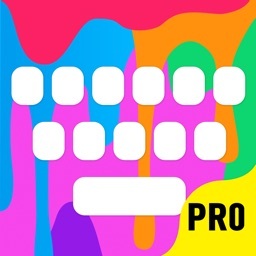 **Free For A Limited Time Only** Fully Customizable And The ONLY Keyboard App That Let's You Create Your Own Keyboard Sound Effects! 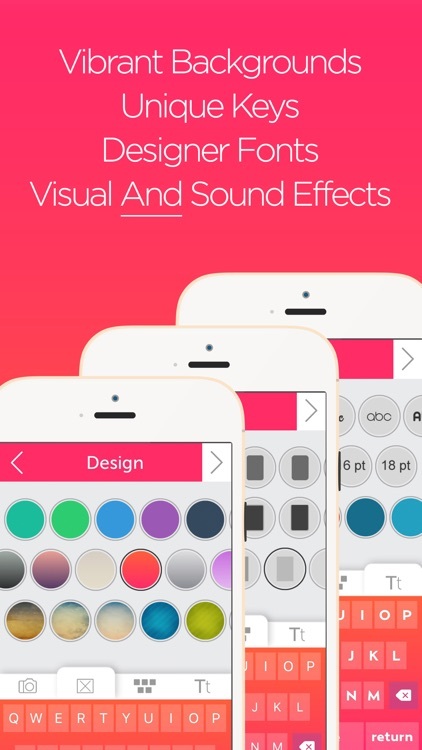 Get It Now And Blow Your Friends Minds With Beautiful Designs, Cool Visual Effects And Super Funny Sound Effects! 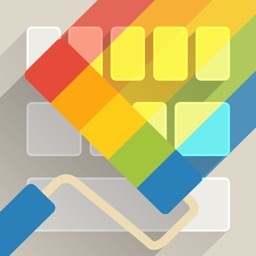 OneKeyboard - Make typing enjoyable. 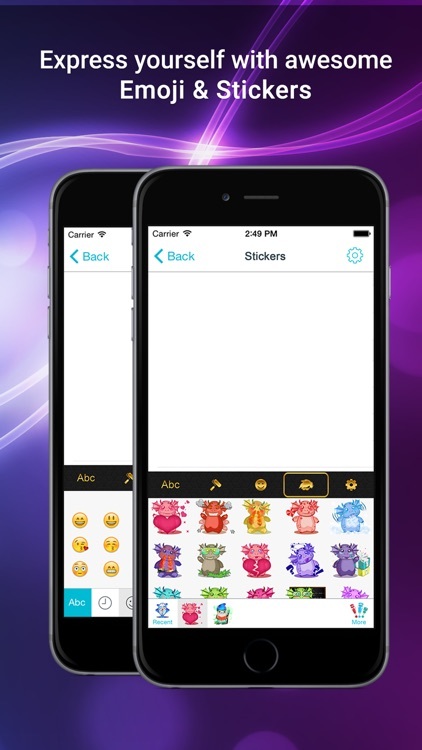 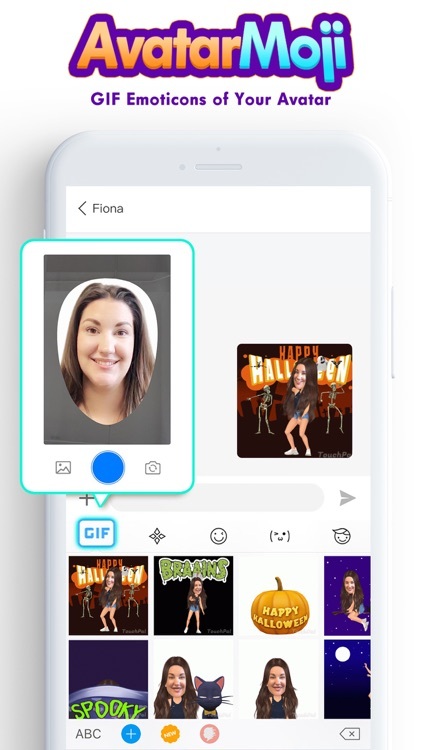 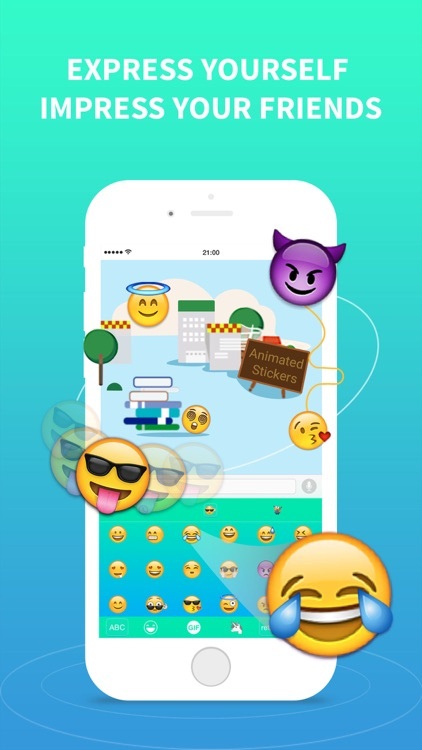 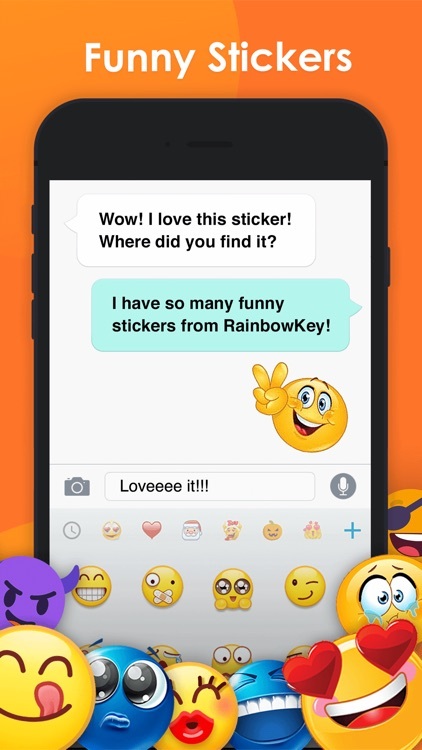 Download now to get bonus themes and emojis! 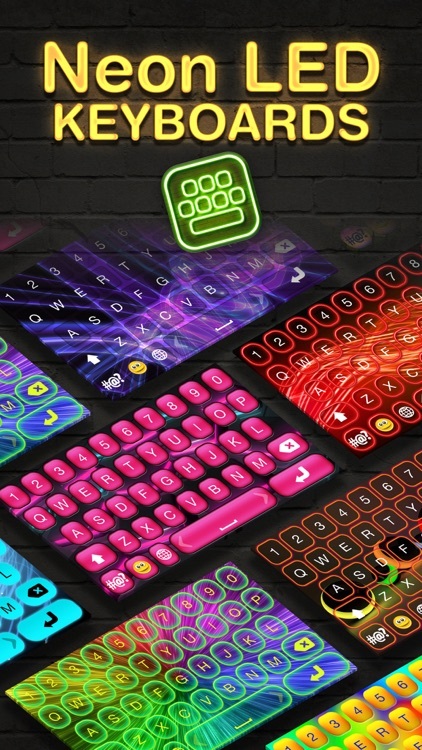 Looking to change your normal keyboard with a brilliantly designed one? 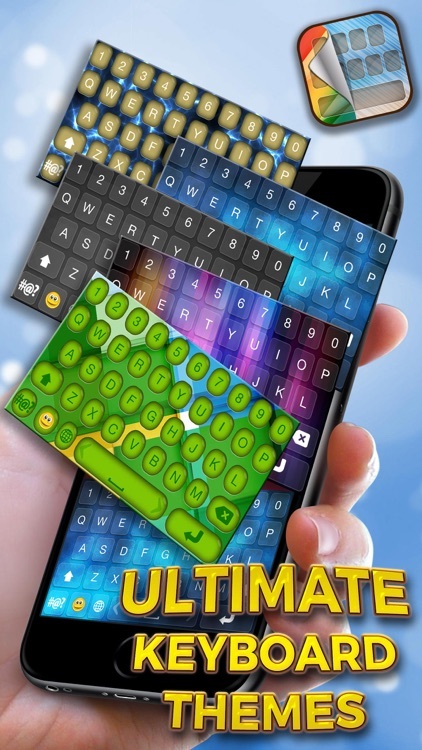 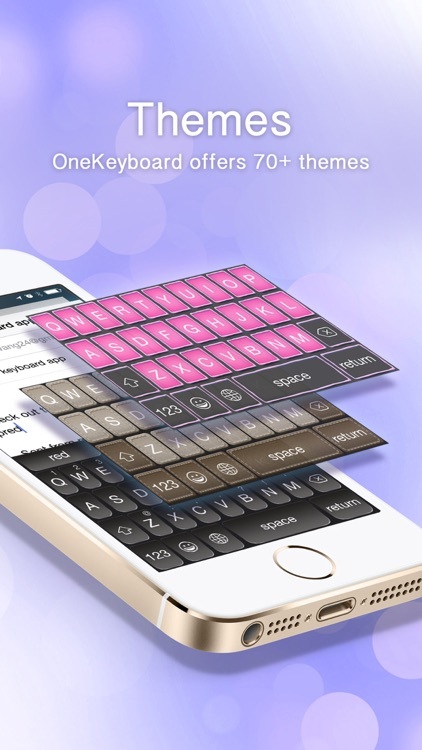 Want to use a fast and powerful keyboard which gives you access to dozens and eventually hundreds of free and paid themes, with new themes constantly added? 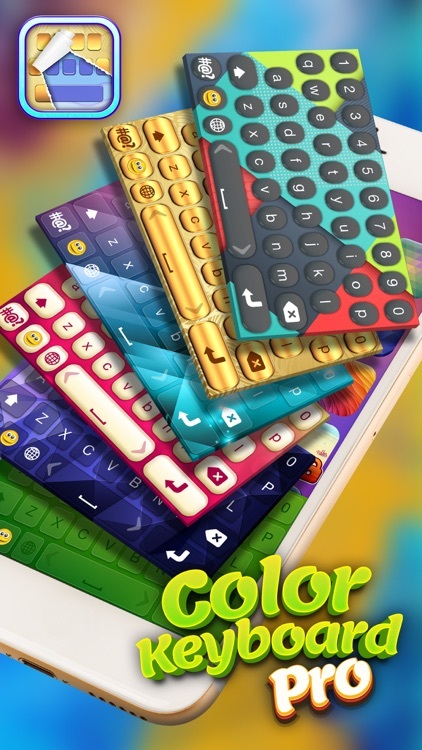 ColorVibes Keyboard offers you all that and more! 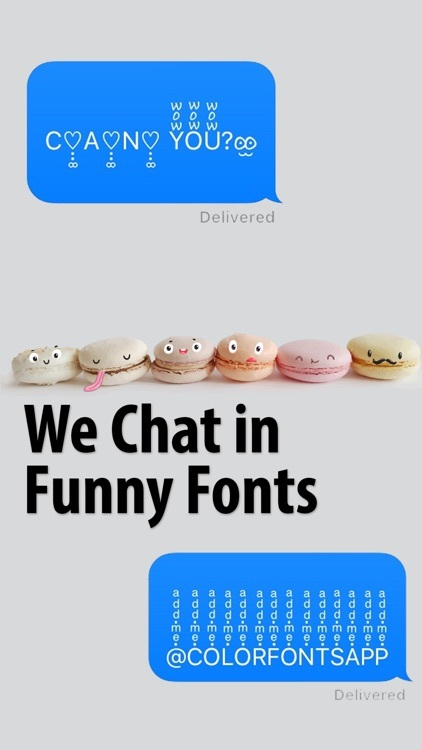 No More Boring font For You! 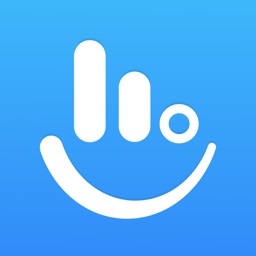 Join Over 5 MILLION Users So You Can impress Your Friends! 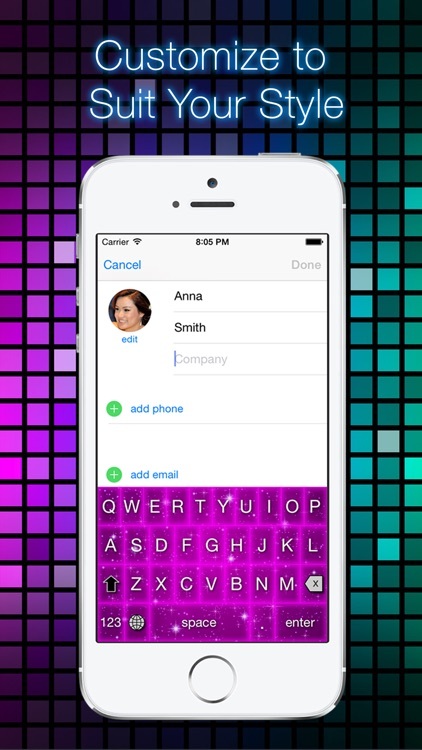 Looking to add a splash of color to your iOS keyboard? 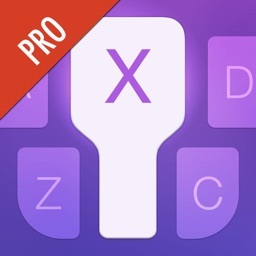 Tired of the plain old default system keyboard? 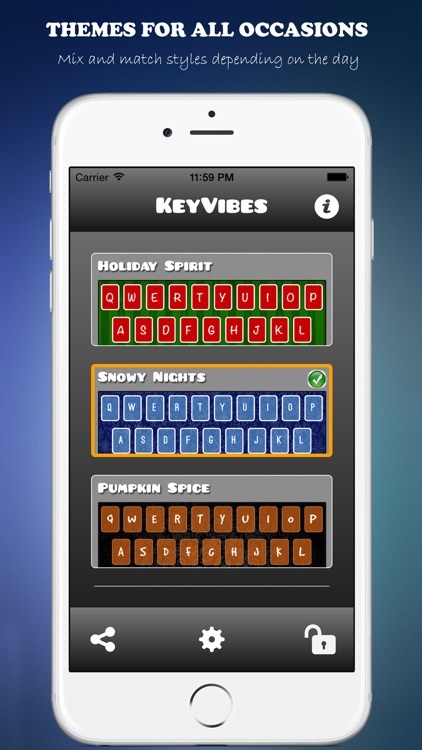 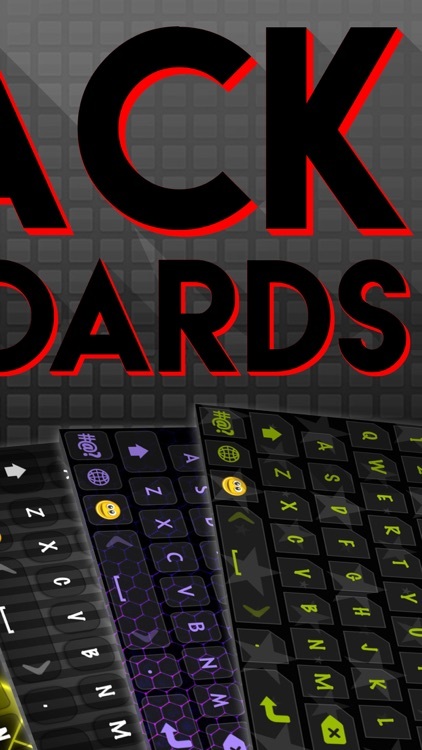 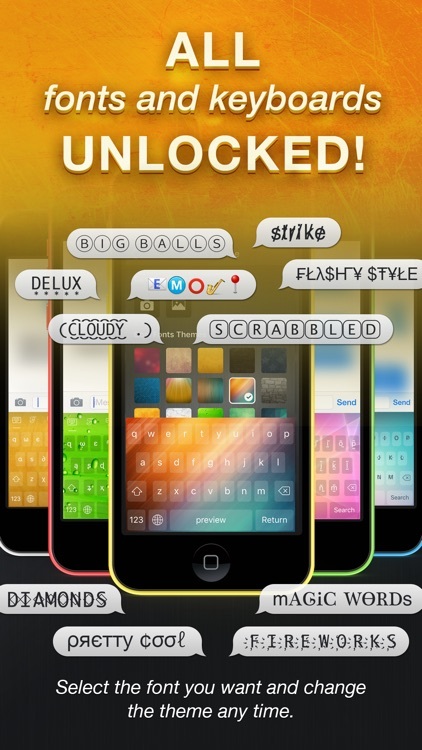 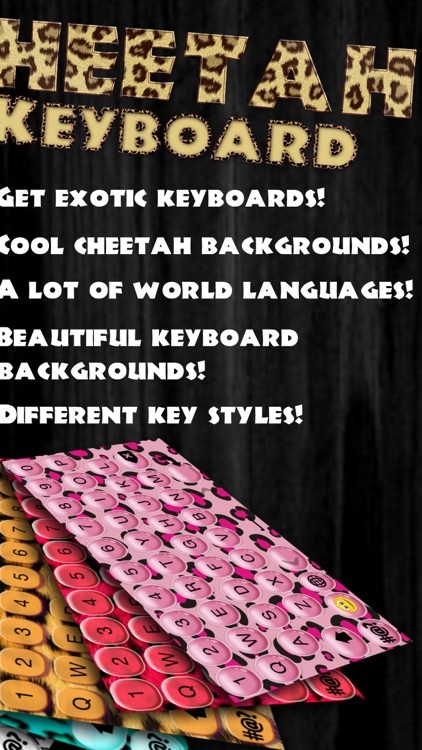 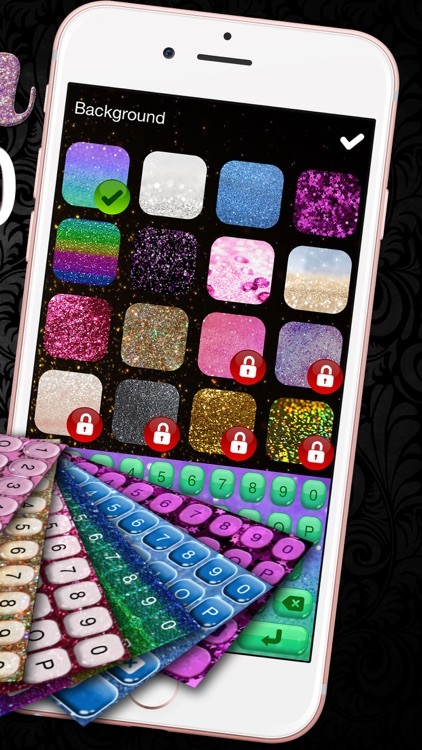 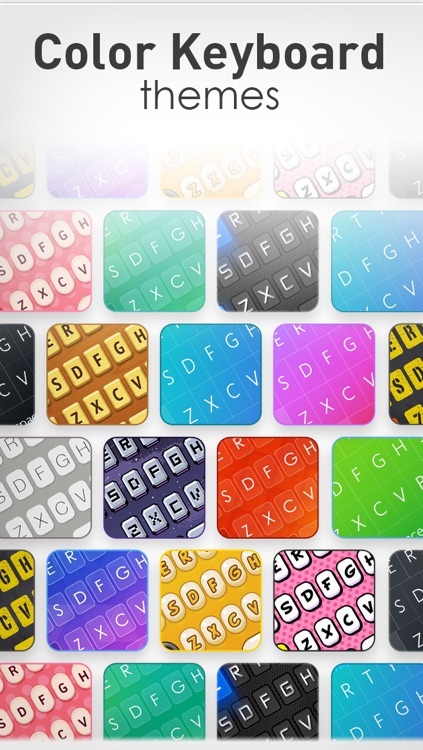 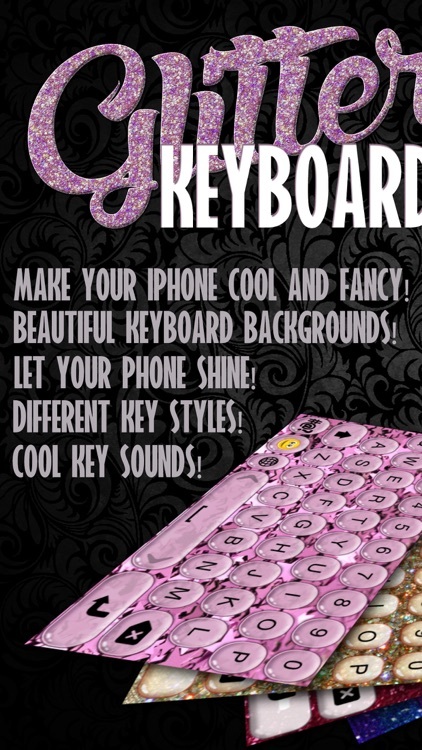 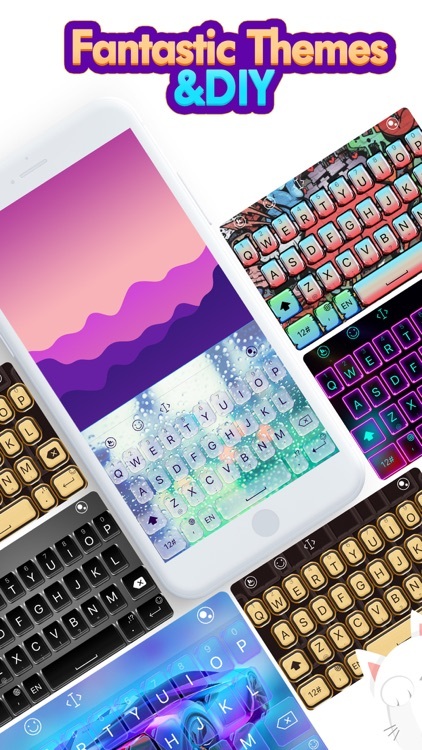 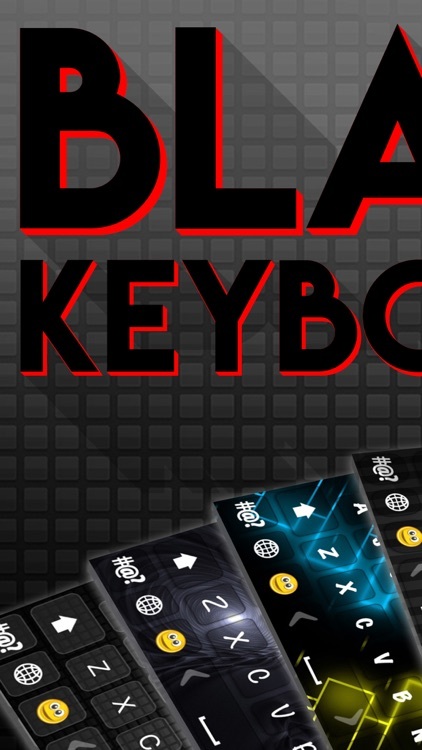 Check out our awesome collection of custom keyboard themes to give your keys a whole new vibe! 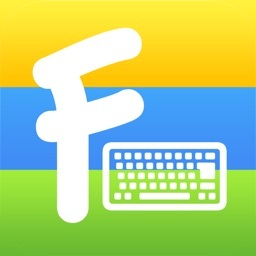 Ⓒⓤⓢⓣⓞⓜⓘⓩⓔ ΨΩUR iOS⑧ ∂єfαυℓт ｋｅｙｂｏａｒｄ! 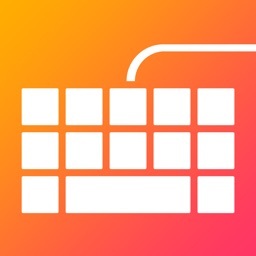 Sprezz is the all-in-one ｕｌｔｉｍａｔｅ keyboard that works anywhere you can type. 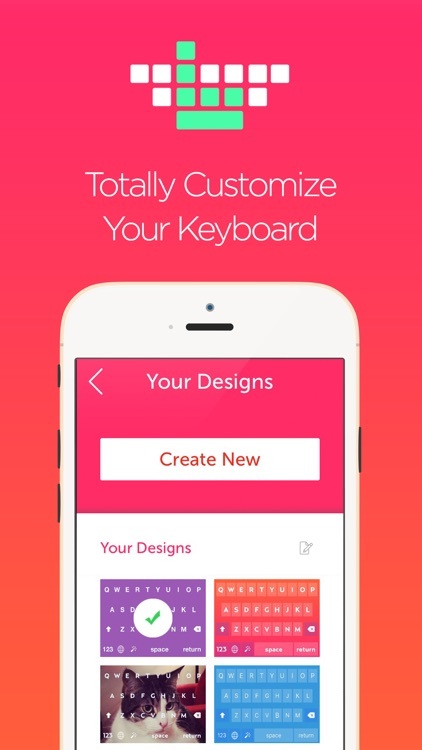 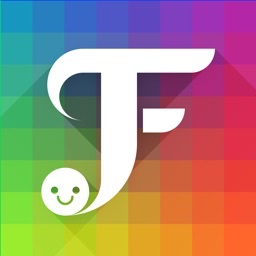 Choose a fresh new theme, font, color, background image and more! 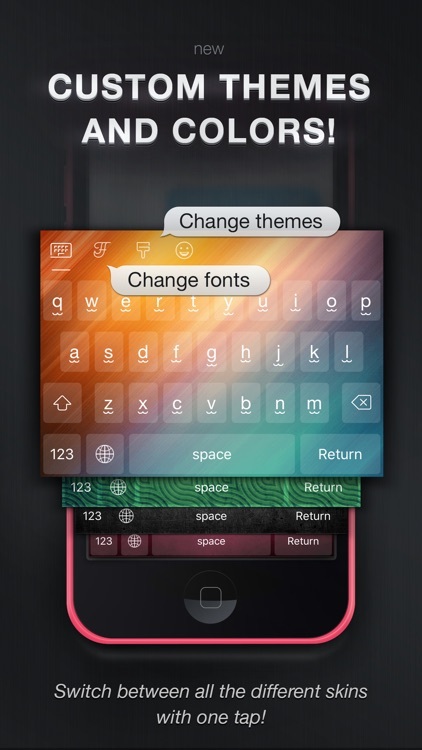 The only app with 5 pages of keyboards built into 1 keyboard - swipe between different fonts and themes that you customize! 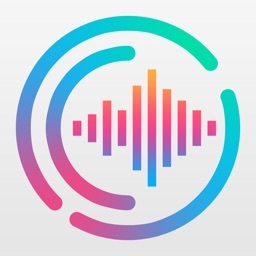 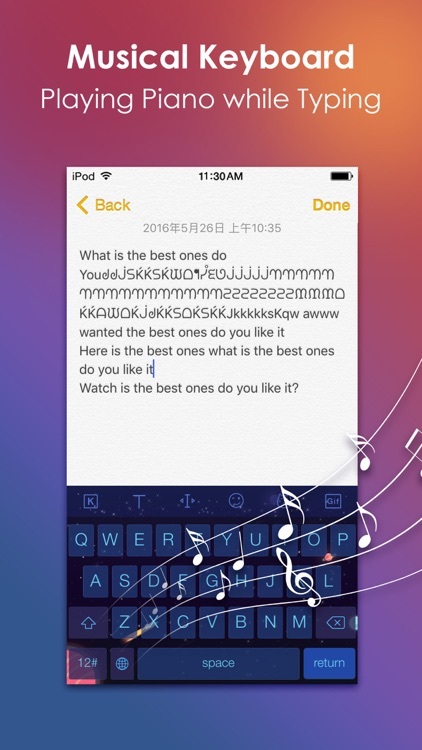 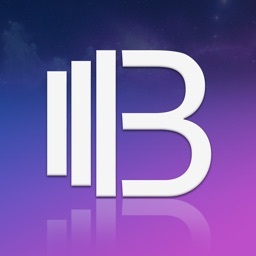 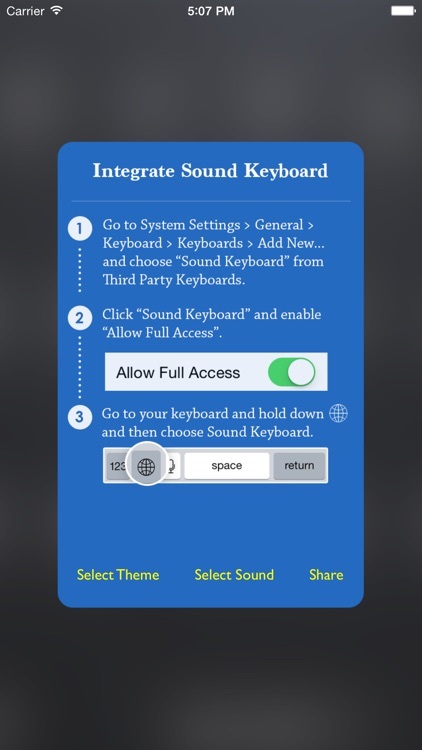 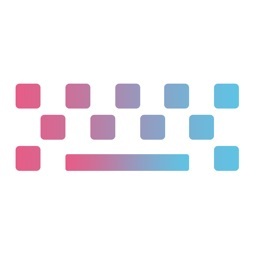 Keyboard Sound is an all-new, free app that allows users to change the sound heard when they are typing on their mobile interface, and a newly released update allows users to change their keyboard theme and color. 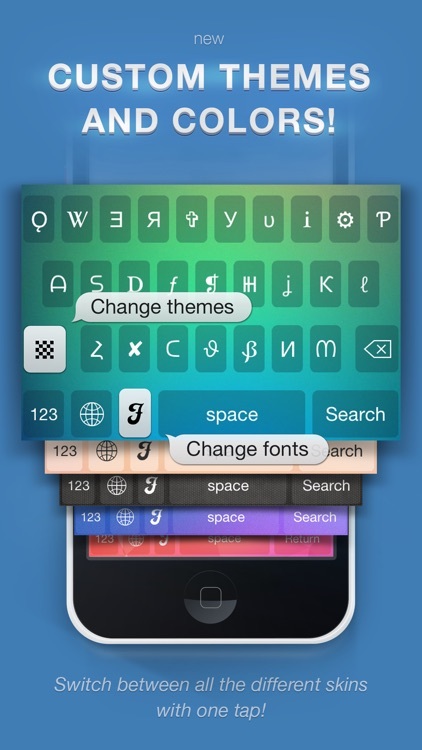 All themes are currently available at no cost. 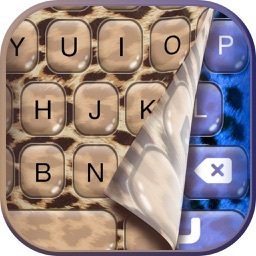 iKeyboard is a perfect 3rd Party keyboard for iOS 11 with precise word prediction and auto-correction. 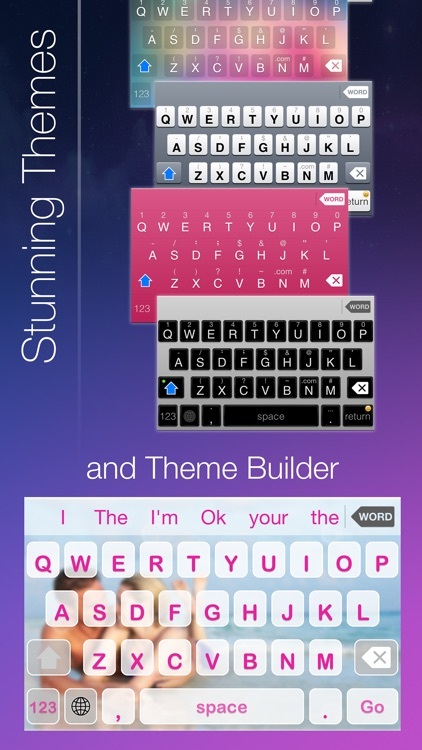 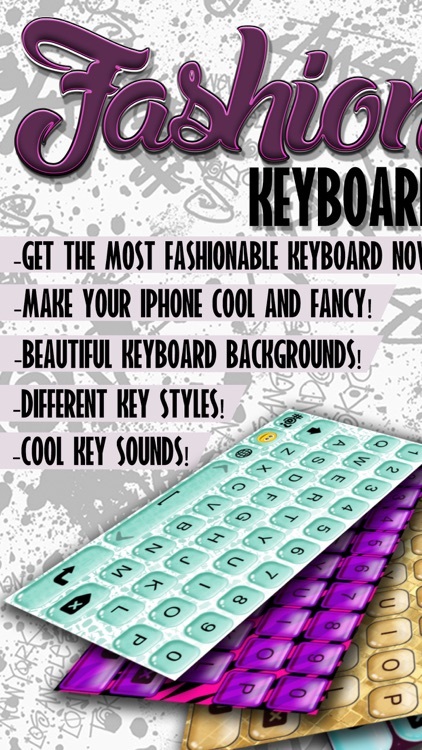 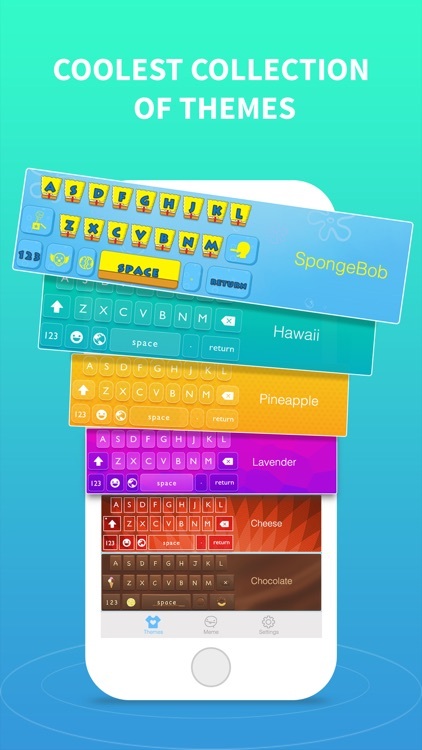 iKeyboard is also an ideal keyboard with various Fonts and specially-designed Skins to express your personality. 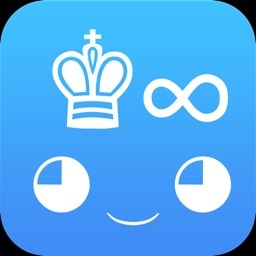 - 800+ Emojis, 1000+ Symbols and 500+ Emotions. 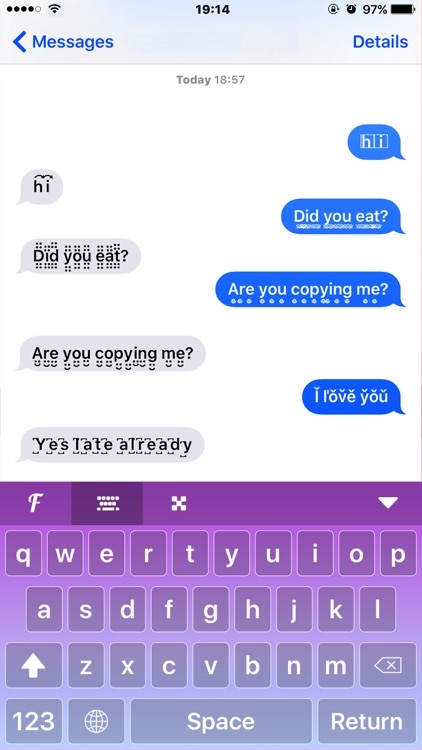 You can type directly instead of copy&paste. 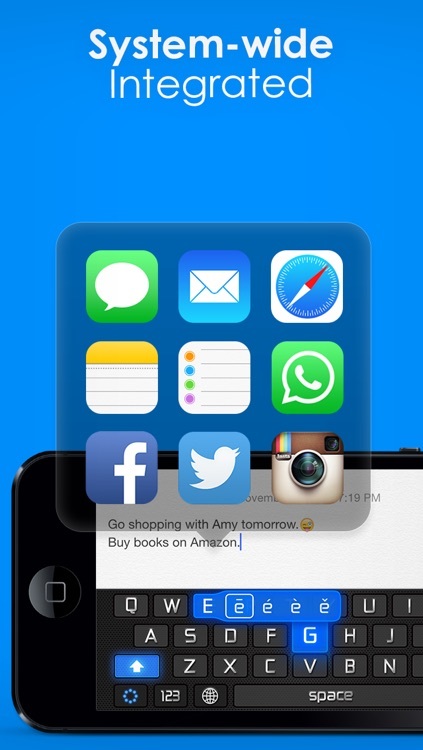 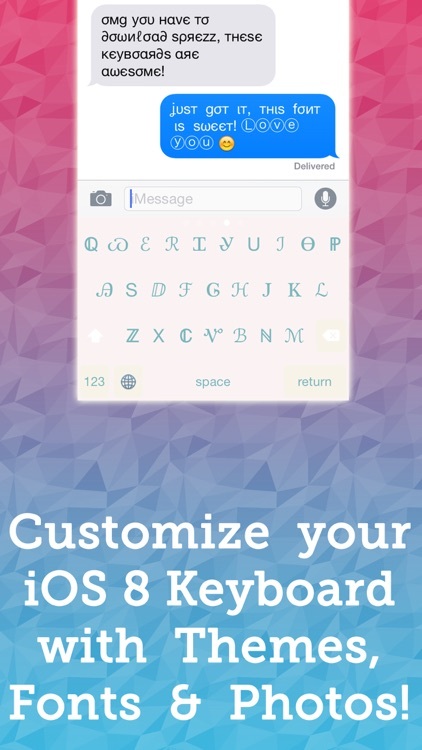 Stop using the boring iOS default keyboard! 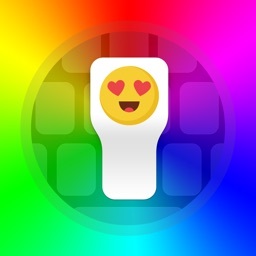 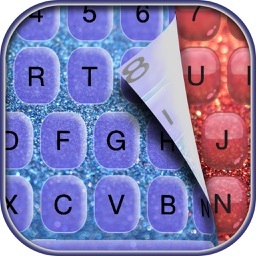 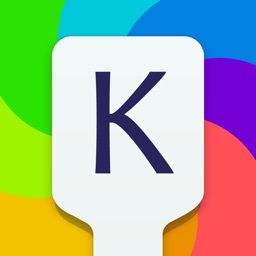 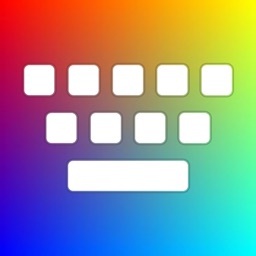 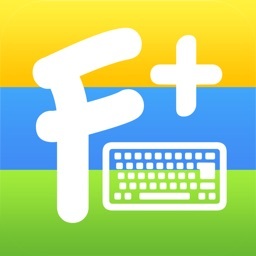 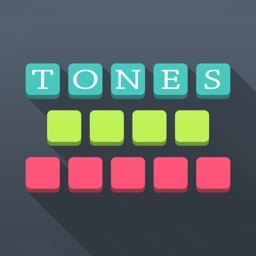 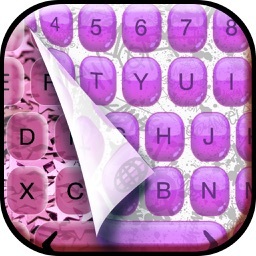 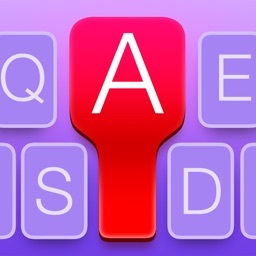 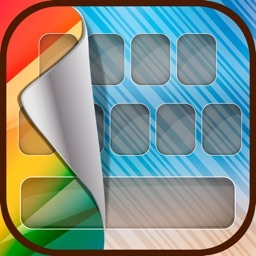 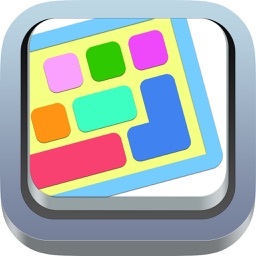 Color your keyboard now and type with a whole new look and feel keyboard! 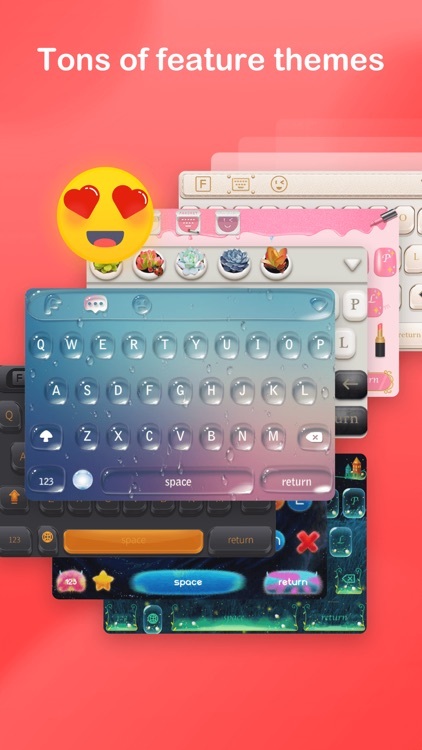 Designed for iOS 8, Color Keyboards are available in anywhere you can type, including Message, WhatsApp, Kik, Line, Kakao Talk, WeChat, Email, Notes, Facebook, Twitter and more.